Senorita India Beauty Pageant had its final audition in Delhi on 20 August 2016. 16 lucky girls were selected as finalists after they had to face the last round of auditions along with girls who were selected from across cities for this final audition. The final 18 finalists had contestants from all over the country. Some girls already had pageant experience, some already a model while there are also girls who are new to the world of pageant but with lots of potential. 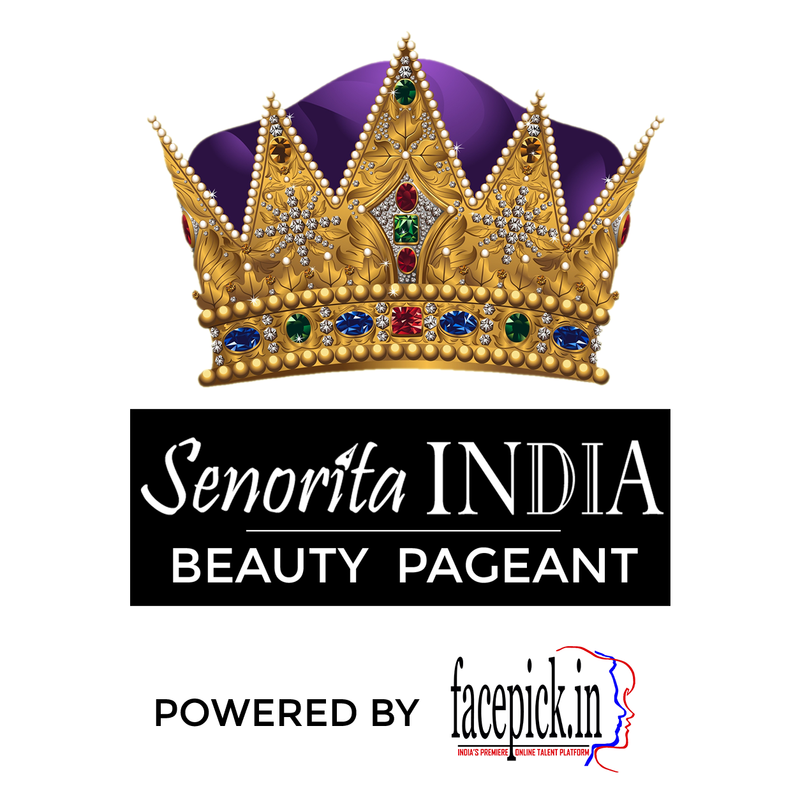 Senorita India is a beauty pageant launched by Perk Events to select Miss International India, Miss Intercontinental India and World Top Model India. The first finale of Senorita India Beauty Pageant will take place from September 5th to 11th where only 2 winners will be crowned for Miss International India & Miss Intercontinental India. There will be separate finale for World Top Model India (with a separate set of finalists which may or may not have some of these girls), where three top models from India will be picked to compete in World Top Model finale in Miami. All these 3 girls shall win the title of World Top Model India. As of now, these are the 18 finalists competing for Miss International India and Miss Intercontinental India crowns and vote for your favourite contestant. Keep it up. Our best wishes always with you. Wish u the very best of luck Kashika… U r beautiful inside out. U have got the eyes of innocence, the face of an angel, the personality of a Charmer and above all a heart of gold. I believe U will win this solely because of your talent and hard work. Keep shining girl!